Conservas frutas Hay 122 productos. MELOCOTON EN ALMIBAR TAMARINDO 420 GR. MELOCOTON EN ALMIBAR TAMARINDO 840 GR. 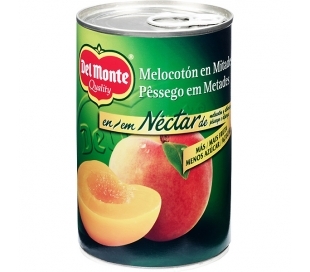 MELOCOTON EN ALMIBAR DEL MONTE 420 GR. 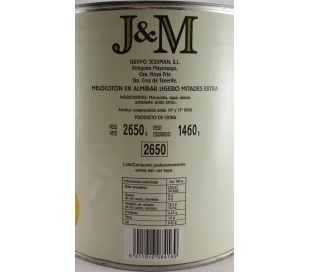 MELOCOTON EN ALMIBAR J&M 2650 GR. MELOCOTON SIN AZUCAR TAMARINDO 420 GR. 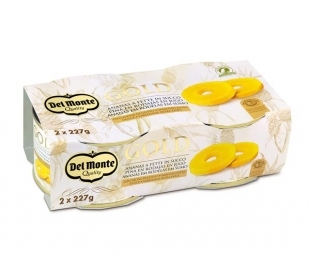 MANGO EN RODAJAS EN ALMIBAR JUVER 425 GRS. PIÑA EN SU JUGO TAMARINDO 560 GR. 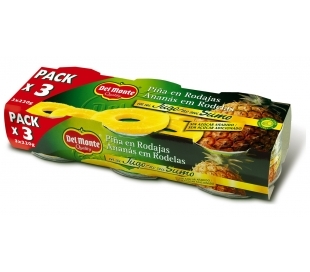 PIÑA EN SU JUGO TAMARINDO PACK 3X225 GR. 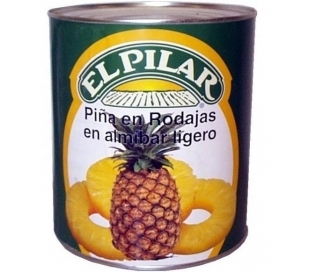 PIÑA EN ALMIBAR . 500 GRS. 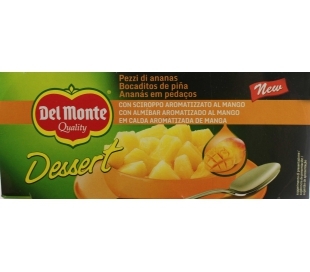 PIÑA EN SU JUGO DEL MONTE PACK 3 UN. 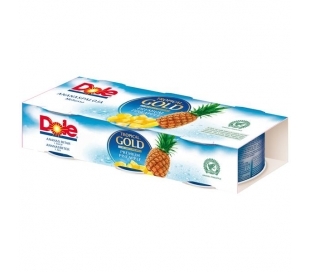 PIÑA SU JUGO RODAJAS DOLE PACK 3X139 GRS.